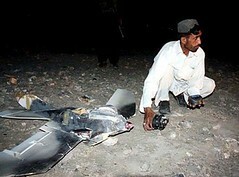 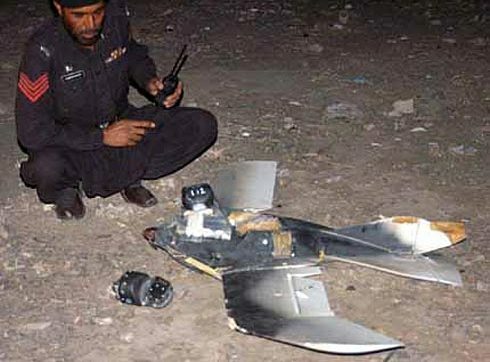 An alleged US spy drone crashed into Pakistani territory last week. Strangely, it looks like nothing seen in that theatre before. 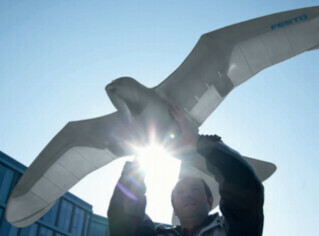 Stranger still, it looks a lot like the Festo SmartBird an amazing robotic bird. The thing is, there are some significant differences. For one thing the Festo SmartBird flaps it’s wings while the drone that crashed in Pakistan is thought to have had some form of propulsion — like a propeller perhaps. 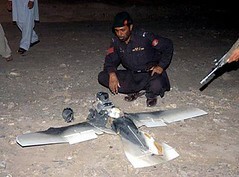 According to an Express 24/7 correspondent, Mohamamd Kazim, the drone was surveying the border when it crashed near the Pishin Scouts Frontier Corps Base compound in Chaman, 300 meters inside the Pakistani-Afghani border (5 Photographs). 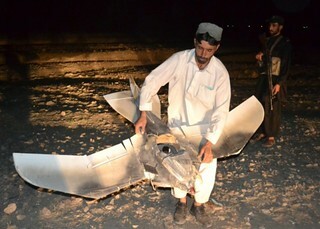 The drone is thought to have taken off from a U.S. base near Spinboldak in Kandahar. The bird-like drone was not carrying any weapons systems and was apparently used for surveillance purposes as it had had two spy cameras on board, according to an eyewitness.